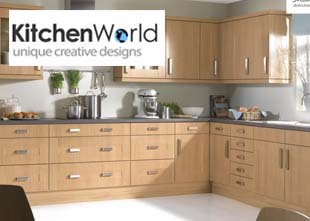 Our experts in Cornwall can help you achieve your dream kitchen. 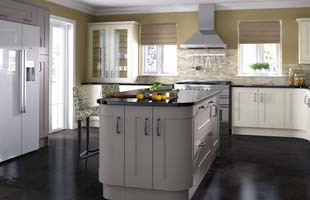 From bespoke designs to quality refurbishments, our kitchen specialists will be able to find the perfect solution for your home. 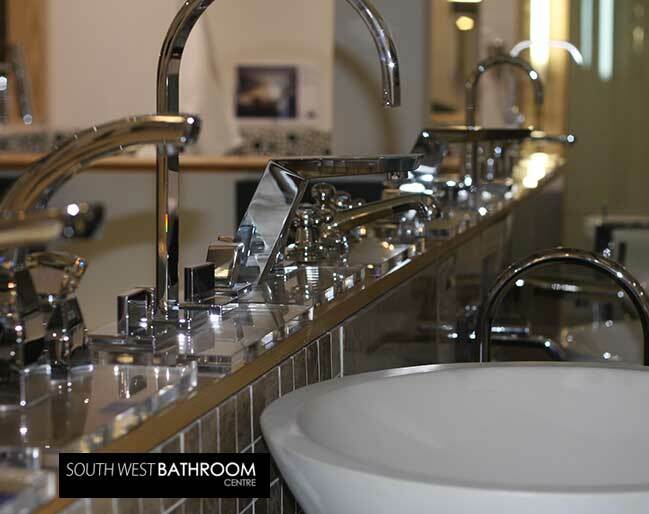 Our kitchen specialists pride themselves on their reputation of excellence throughout Cornwall.